The Mission of the ESCSB is to provide services, supports, prevention and education regarding mental health, intellectual disabilities, developmental disabilities and substance use issues to the people of the Eastern Shore of Virginia utilizing a person centered, coordinated care delivery model. The Eastern Shore Community Services Board (ESCSB) provides comprehensive behavioral healthcare services for the Eastern Shore of Virginia‘s many diverse communities. 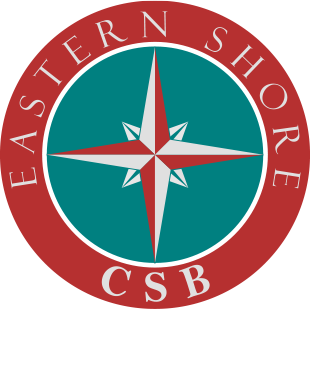 ESCSB is an organization whose mission is to serve the Eastern Shore’s two counties in providing community based mental health, developmental disability services and substance abuse services as outlined in Chapter 5, Title 37-2-500 of the code of Virginia. Annually, over 2,000 individuals are served by the ESCSB.